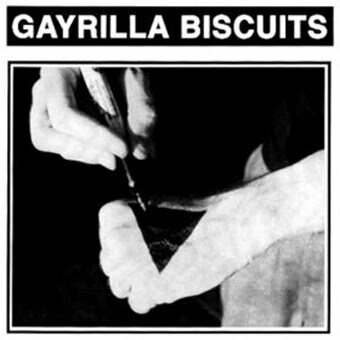 That being said, I will love you forever if you keep putting out stuff like Gayrilla Biscuits. This entry was posted in SOUL PONIES and tagged 2000s, queercore, soulponies. Bookmark the permalink.